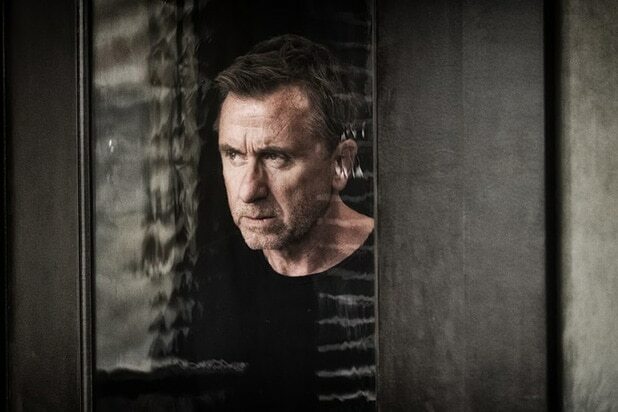 The Tim Roth U.K. drama “Tin Star” has been picked up for a third and final season, Sky Atlantic announced on Wednesday. Starring Roth, Genevieve O’Reilly and Abigail Lawrie, the series centers on a former Metropolitan Police detective who becomes chief of police in the Canadian Rockies. The six-episode final outing will see the character returning to the U.K. to confront his family’s menacing past. The episodes will go into production later this year to air on Sky in the U.K. and on Amazon in other territories. “Tin Star” is produced by Kudos, part of The Endemol Shine Group, and Gaumont UK, the London-based subsidiary of the “Narcos” producer. Executive producers are Alison Jackson, Paul Gilbert and Joffe.